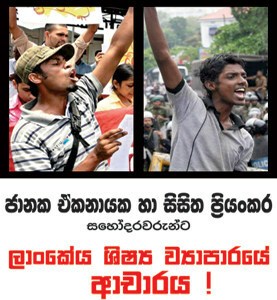 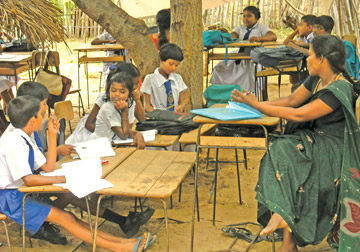 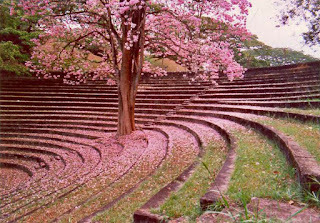 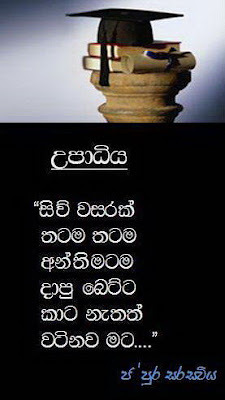 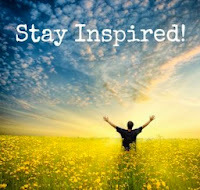 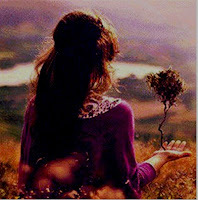 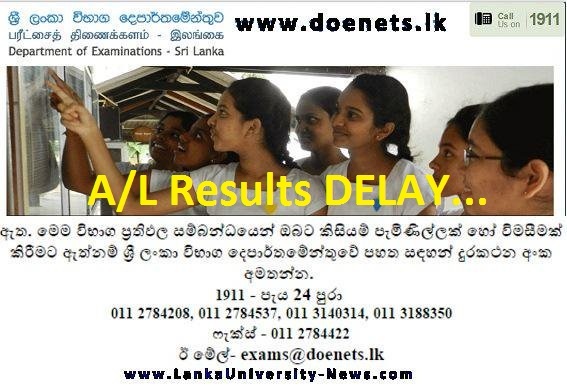 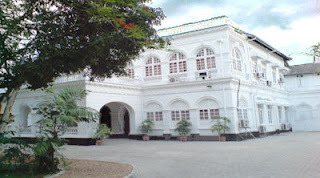 “Lanka University News” www.lankauniversity-news.com. 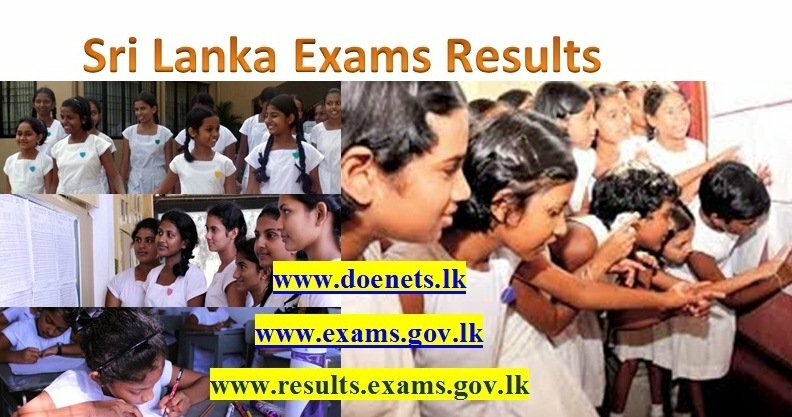 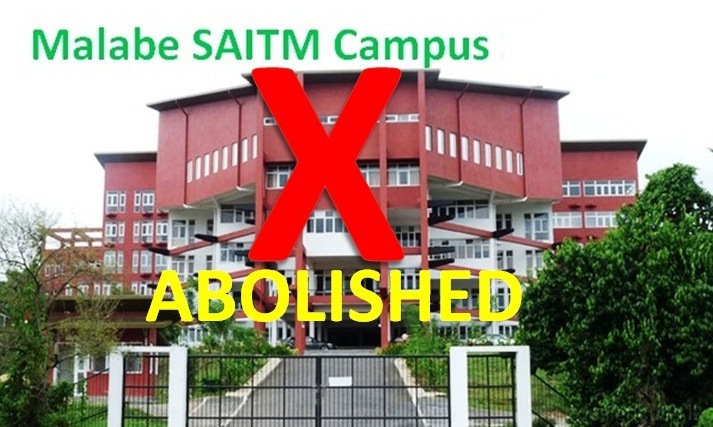 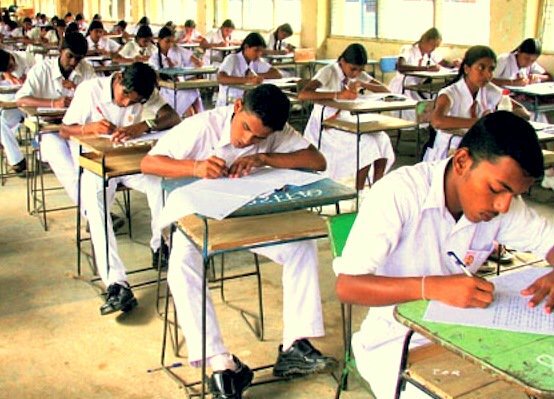 is a Sri Lankan Website that provides Education & Higher Education news and information around the country with Breaking News updates. 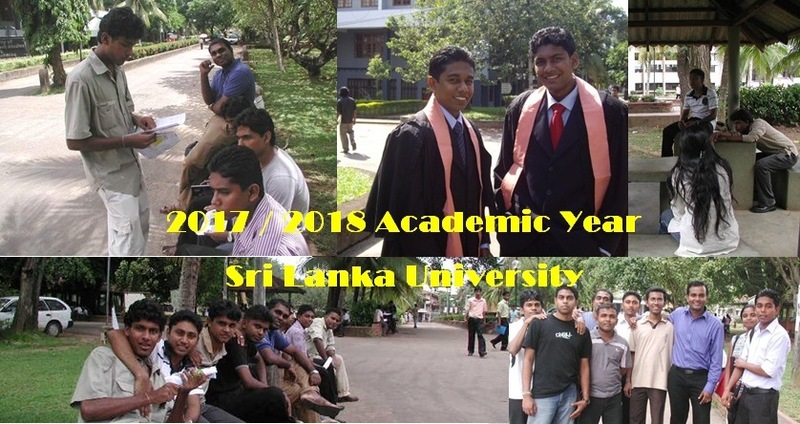 “Lanka University News” is considered as Sri Lanka’s leading Education News provider because of the reliable, unbiased, impartial and non-partisan coverage of news, and the high standards of professionalism and media ethics maintained. 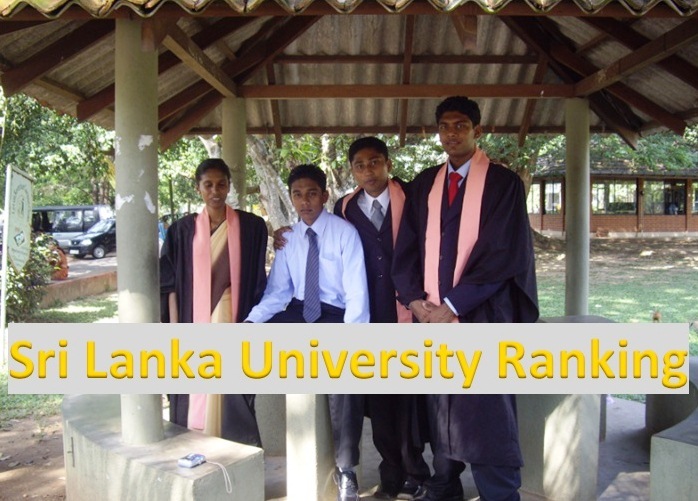 At the moment according to the Alexa Web Rankings “Lanka University News” is the leading education web site in Sri Lanka with more than 20,000 daily unique visitors. 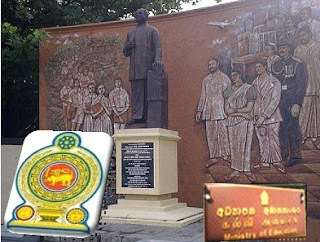 “Lanka University News” started as a Blog on June 2nd 2011 and later transform in to a website on October 11th, 2012. 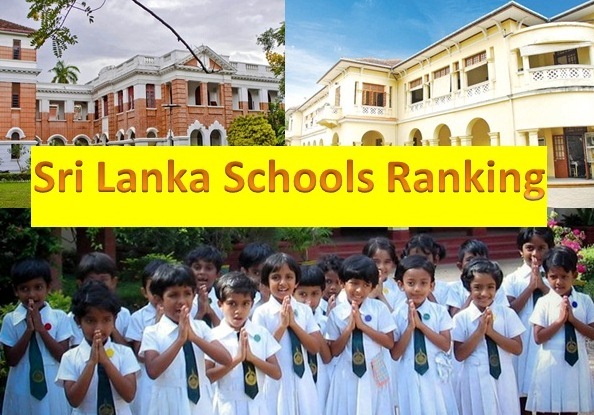 Lanka University News is a high-quality, higher education web site and an important source of information for higher education managers, researchers, scholars, public officials, teachers and academics who need to keep abreast of developments in their field. 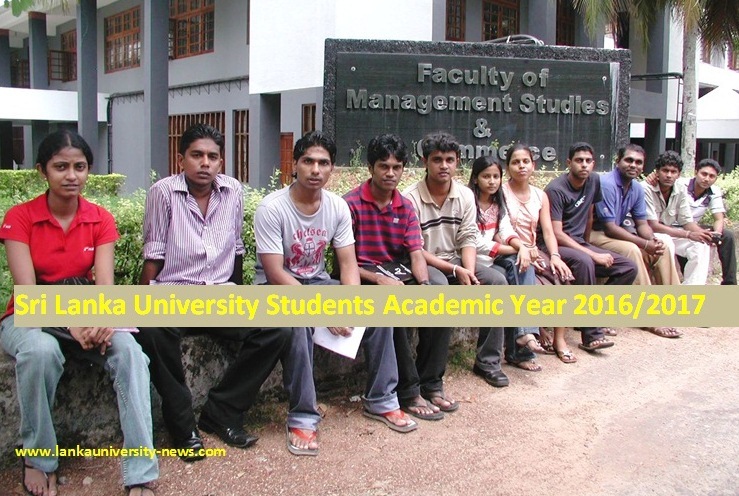 Lanka University News offers variety of ways to promote a university Degrees, Research & call for papers, conferences, publications, announcements and vacancies to a targeted local & international community.